Do you have “jobs” that need doing at home or at work? The kind that always seem to get relegated to the bottom of the pile? Let’s face it, many of us just don’t have the time, skills or tools to get certain DIY or odd jobs done. If that sounds familiar and has reminded you that you have a ‘to do’ list gathering dust somewhere, it could be time to call 0800 HANDYMAN. 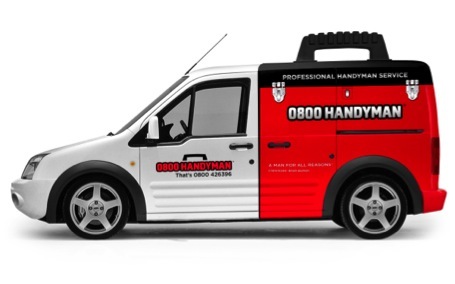 Offering a fast, reliable, efficient and professional handyman service – and a commitment to doing so at a reasonable price – 0800 HANDYMAN is the brainchild of a local East Sheen family. 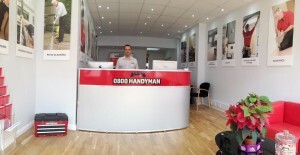 Launched as a mobile handyman service in 2001 with a fleet of distinctive scooters and vans, 0800 HANDYMAN opened the doors of their first ever shop here in the heart of East Sheen in December 2012. 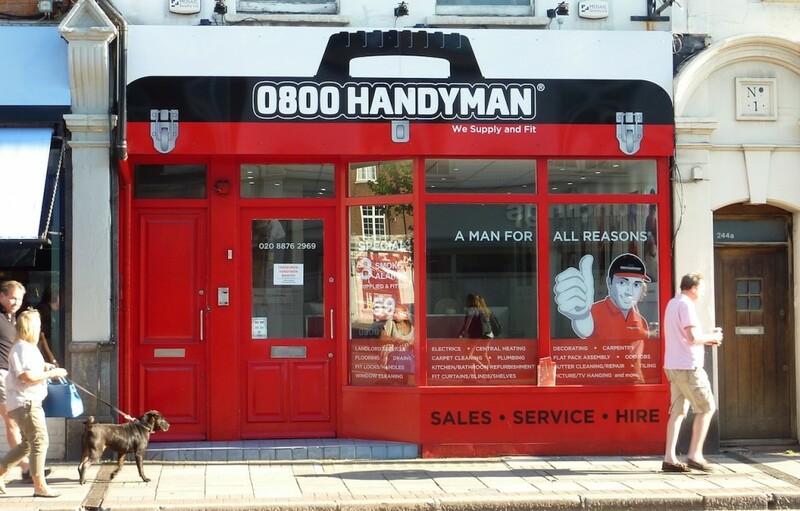 0800 HANDYMAN was set up to bring together a team of highly skilled handymen and to provide a high service standard, however large or small the job. “Our research showed how important it is to people to know that they are going to get a reliable handyman who will appear at the designated time – one that suits the client – and to have a clear upfront understanding of the charges,” says George. That’s why the company’s handymen are all CRB checked and arrive in an identifiable vehicle and uniform. Before that, however, you will have booked your job at a time that suits you and that team will have helped you estimate how long the job might take and cost. There are no secrets in terms of costs. The first half hour is £40 and each subsequent half hour is charged at £20 (all prices exclude VAT). However, for larger jobs, 0800 HANDYMAN offers half day and day rates that are more economical. They also offer a range of fixed price services, such as changing a tap, hanging LCD screens and replacing extractor fans. Or, if you prefer to do certain jobs yourself there is a variety of equipment available for hire, including power washers and steamers, too. 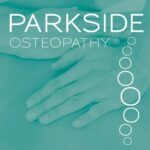 The range of services on offer is extensive, whether you are a homeowner, landlord or business owner and whether you need help with a small job, a refurbishment project or checking the safety of electrical appliances. 0800 HANDYMAN really can provide a MAN FOR ALL REASONS: from general tasks such as cleaning windows or hanging pictures to plumbing and drain cleaning, electrical and decorating works, testing electrical equipment and more. All you need do is ask and they’ll provide you with the right man for the job. 0800 HANDYMAN is offering ESV residents 10% off their first appointment. Simply quote ESVOFFER when you book.